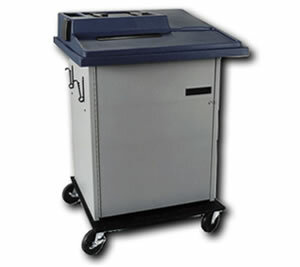 The Service Bay Computer Cart for your Fleet Diagnostic Computing Need. It includes a Universal Monitor Secure Brackets that will Accomodate Computer Monitors that are 17 inches. Removable Shelves to Allow for Desktop or Tower Personal Computers. Lockable Storage areas for Manuals, CD ROMS and Interface Boxes. Four Exterior Hanger Cords for Extenstion Cords and Cables. UPS Back-Up System and Battery Power System Available. Minimum Order Quantity May be Required. Please Call Prior to Ordering for Mininum Order Quantity.